Filtration, simply defined, is the act or process of removing something unwanted from a liquid or gas by use of a filter. More specifically, air filtration is defined as the process of removing dust or unwanted solid particles from the air by use of a fibrous filter material. Superior Felt & Filtration provides the filtration industry with a number of liquid and air filtration media materials which are used in a broad range of filtration markets. These markets have products that range from larger particulate filtration felt such as dust bags, HVAC filter media, HEPA filter media, and pollen filters to smaller, sub-micron filtration applications like medical device filters such as CPAP machine filters and respiratory filters. From manufacturing to distribution, Superior provides diverse filtration solutions for the non woven textile industry. This product range is available to our customers in less than full roll to large container load quantities. Browse our extensive offerings by market or product type. Request a FREE quote on any of our filtration solutions or contact Superior Felt and Filtration online for further assistance. Superior Felt & Filtration offers a wide range of CFM filter cloth solutions for both liquid and air applications. Our converting services, such as in-line singeing & glazing enable us to manufacture specific fiber blends to meet 25 – 600+ CFM and 1 – 200 micron levels. Our sub-micron filtration media can effectively filter particulates under 1 micron in size for air & liquid applications. Superior Felt & Filtration is the exclusive distributor and converter of Technostat® filtration media in North America. Superior Felt & Filtration manufactures micron filter media in roll goods, specifically for the micron liquid bag market. We have immediate shipping for 1 to 200 micron roll goods. We are also able to manufacture a custom fiber blend & denier to meet your most critical filtration needs. We supply a variety of nonwoven filtration media to the residential HVAC industry. Our filter media is ideal for mid to high MERV rated applications & provides incredibly low pressure drop, high efficiency & pleat-able (self-supporting) characteristics. 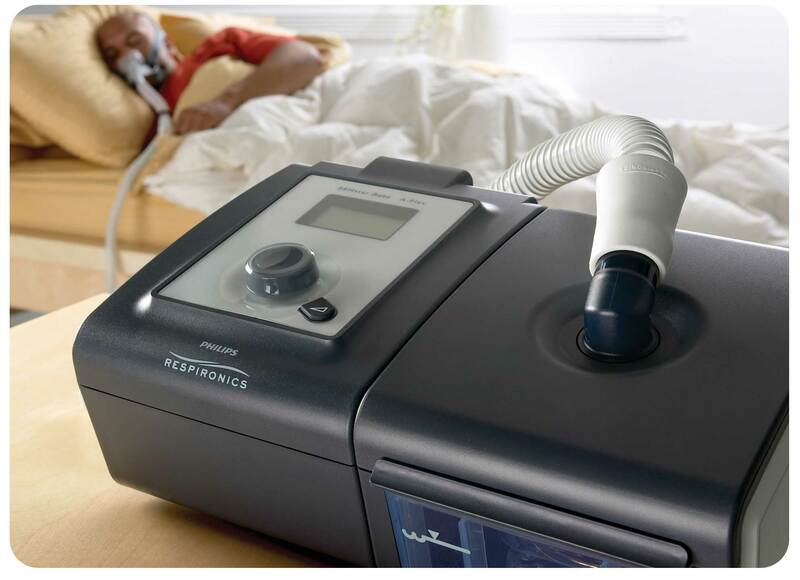 We design & manufacture medical filter media for many of today’s CPAP machines. Filter media materials for this market include: Foam, Air-Laid, Composite & Electrostatic Media. We also supply bacterial filter discs which are typically welded into capsules and used between the masks & tubing of the device.